Democrats hope to enlist military veterans in another type of fight — for majority control of the House. Illinois Republican U.S. Sen. Mark Kirk, who's seeking his second term, apologized Friday for mocking his opponent's immigrant background and her family's military service. 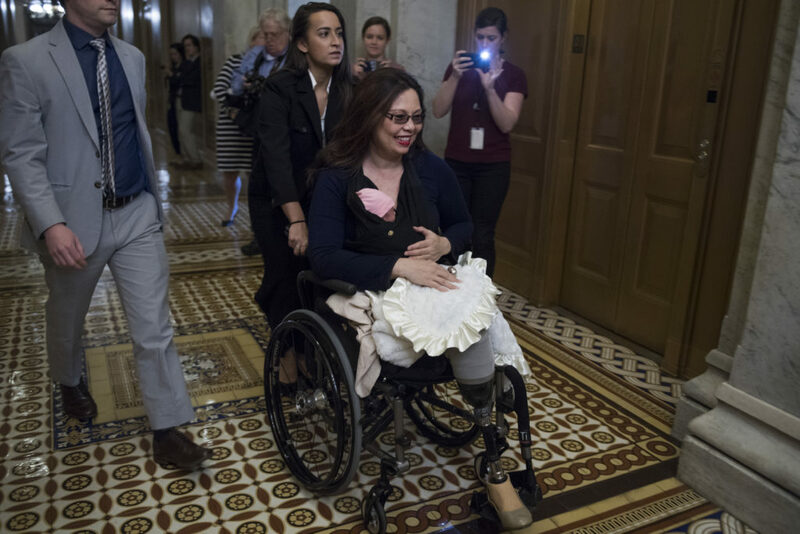 The National Republican Senatorial Committee briefly posted a tweet Tuesday that said a Democratic candidate from Illinois who lost both legs as an Army helicopter pilot "has a sad record of not standing up" for veterans. WASHINGTON — A Republican senator in a tough re-election race is attacking his top Democratic rival for supporting more Syrian refugees in the U.S., marking the issue's first appearance in Senate campaign advertising.